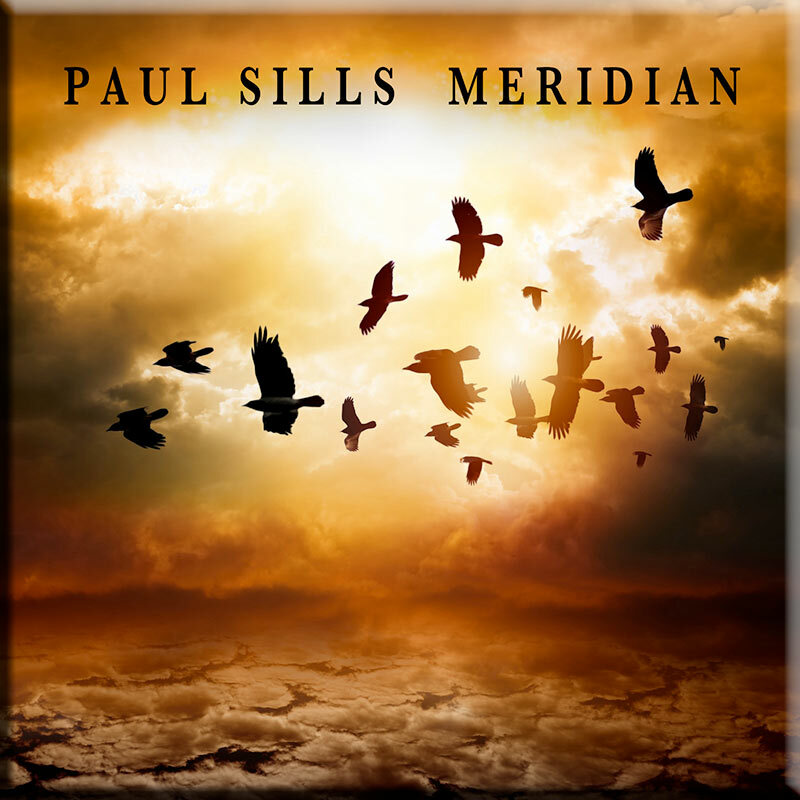 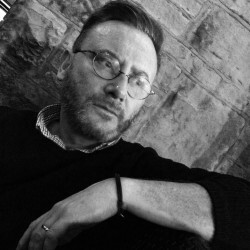 Paul Sills is a UK based instrumental artist and has become best known for his inspiring, melodic, instrumental New Age music. 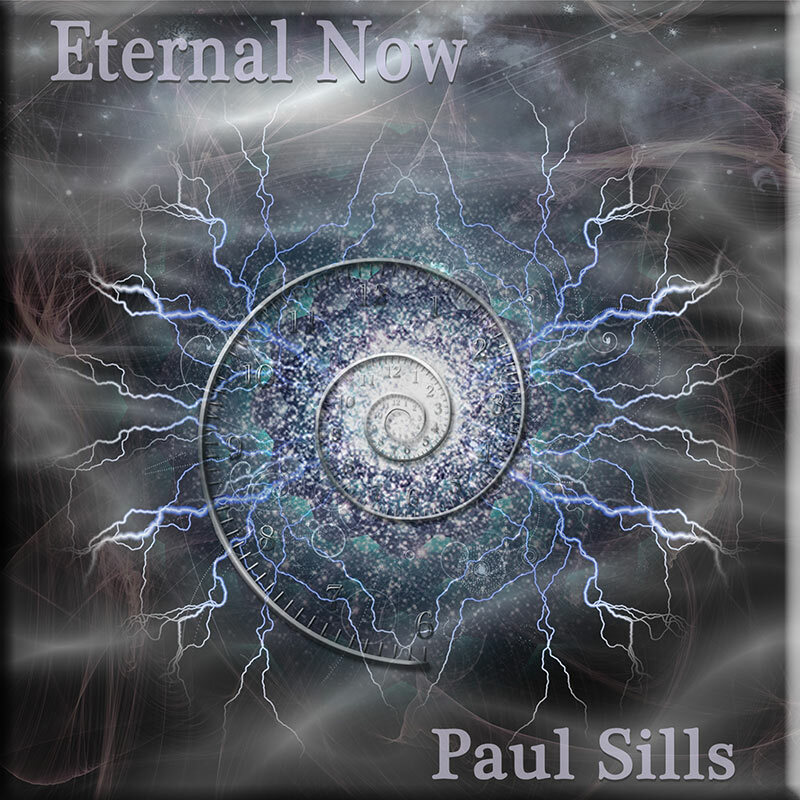 Since his first release in 2007, Paul has established himself as main contributor to the New Age music scene. 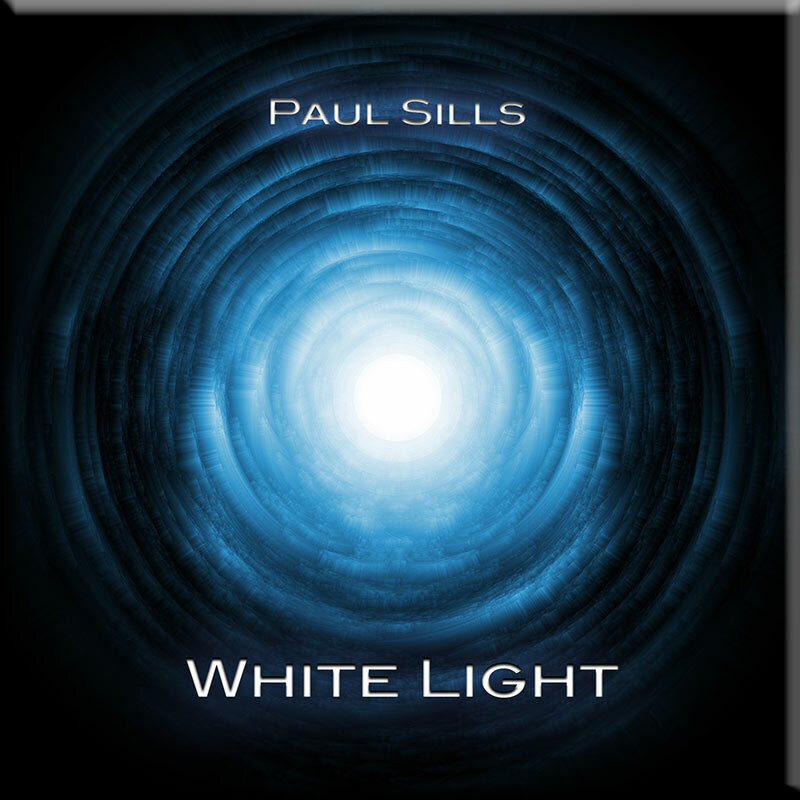 His early influences span many genres including artists like U2 through to Vangelis. 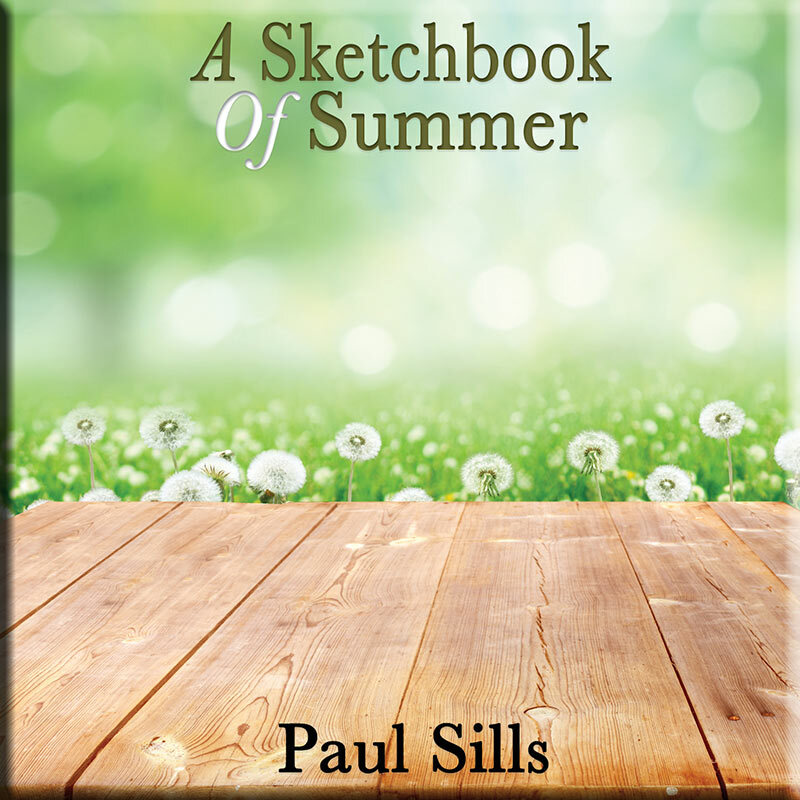 Paul’s music has been best described as uplifting, emotional, thoughtful and inspiring.